Corner lot home in the desired community of Klahanie! Light & bright home features vaulted ceilings in lvg rm. Open concept kit w/eating space, updated cabinetry, granite tiles faces a well appointed famly rm w/fp. Freshly painted interior & exterior. Relax in your spacious master bd suite w/ walk-in & updated 5 piece bth. A large deck & easy maintenance yard. 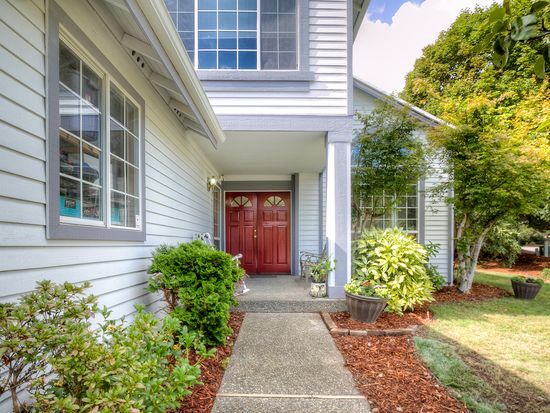 Enjoy the tennis courts, parks, trails, community pool, and clubhouse. Award winning Issaquah SD. Welcome home!